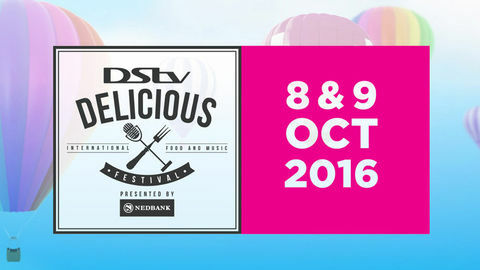 Fantastic culinary shows you can watch. 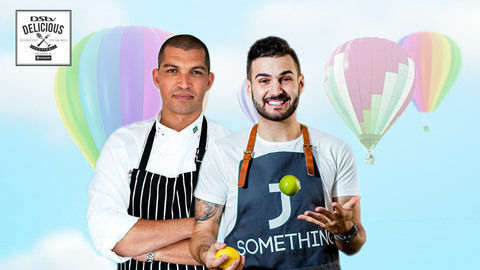 With DStv Delicious creeping up on us slowly, we need some tantalising shows to keep us warm this winter with mouth-watering recipes and great kitchen hacks. 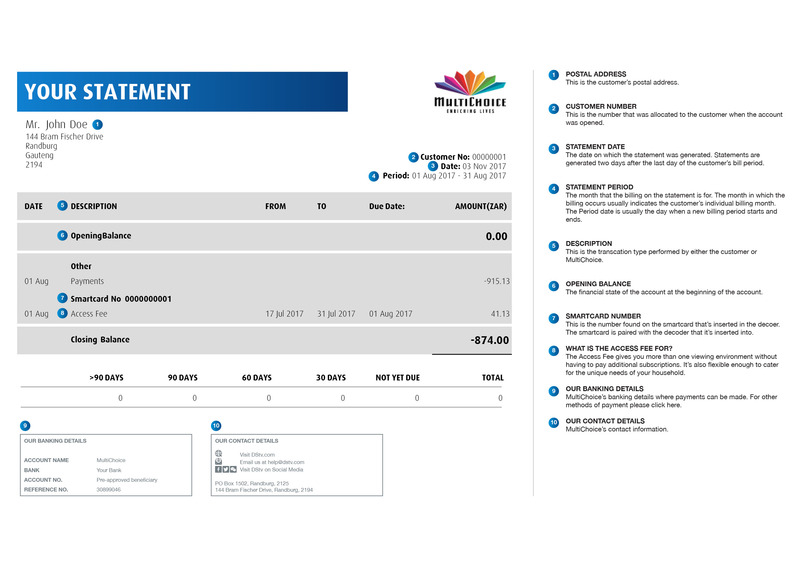 So while you wait for 8 and 9 October to roll by and the DStv Delicious International Food and Music Festival at Kyalami to sweep you off your feet, be sure to catch these shows from the comfort of your home (or anytime and anywhere with DStv Now). Life’s too short to eat cake last, and that’s why Ace of Cakes is the front-runner to our list. 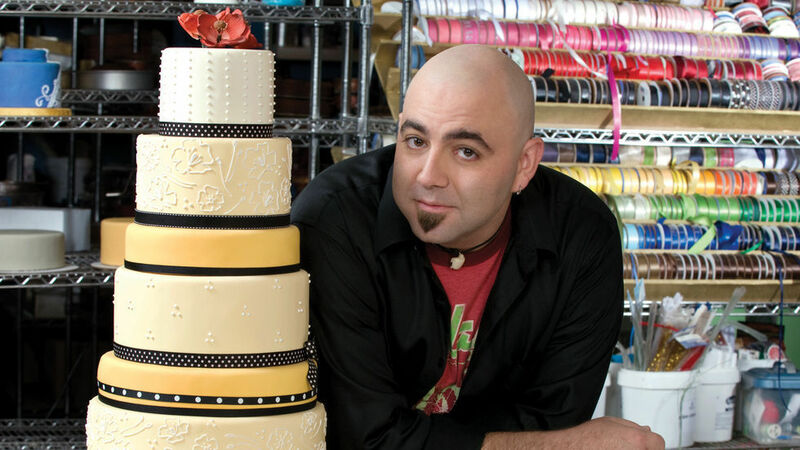 Airing Thursdays at 20:00 on Food Network (175), delve into the world of fantastic cake creations with Duff Goldman and the team at Charm City Cakes. Just how big, and how preposterous can a cake really be, right? What’s the point of a good show if not to get you up and out into the world (metaphorically). 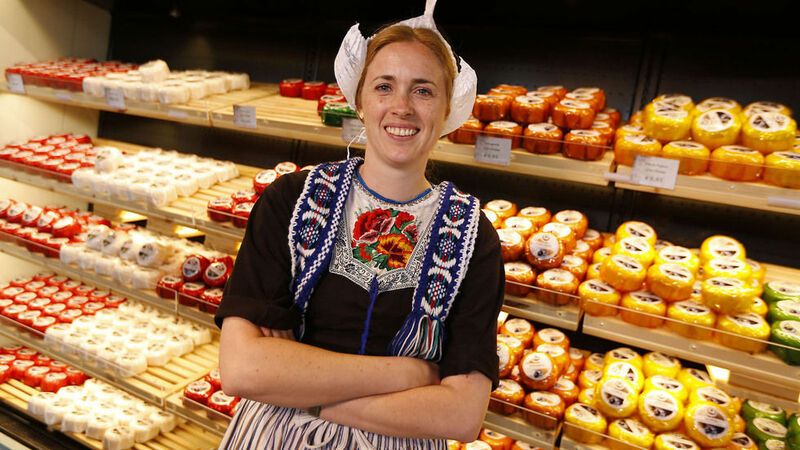 Do just that with Bizarre Foods: Delicious Destinations Season 3 on Monday 18 July at 17:00 on Travel Channel (179). Join Andrew Zimmern on his adventure to sample the world’s most tasty foods. And just like that you’ll be wanting to book your ticket to a foreign kitchen. 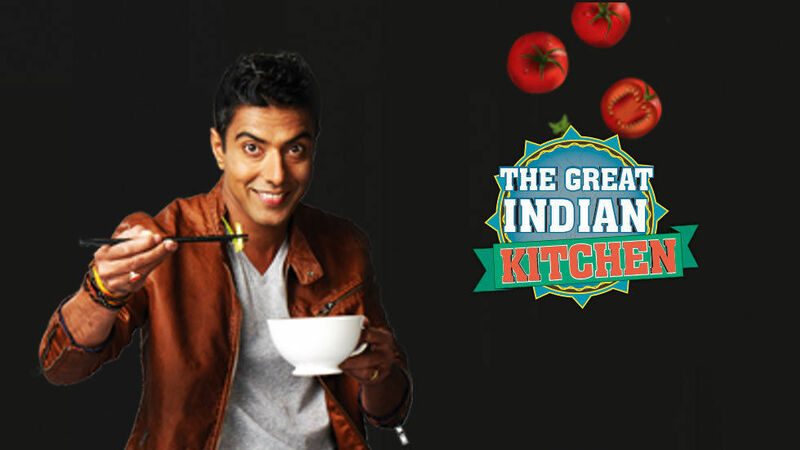 The Great Indian Kitchen is up next on Tuesday 19 July at 17:00 on Zee World (166) with a culinary journey across India’s seven states. Meet an assortment of traditional chefs that carry history in their recipes. Uncover some of India’s best cuisine on this mesmerising journey. 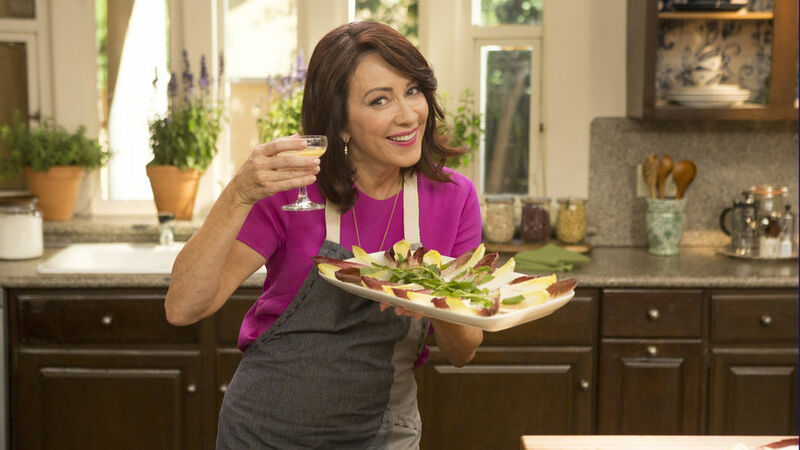 Award-winning actress Patricia Heaton comes in next to teach you how to throw a special soiree with Patricia Heaton Parties on Thursday 21 July at 21:00 on Food Network (175). From Halloween to anniversaries, Patricia has you covered when it comes to snack ideas and party fillers.